Here in Carnival World, our carnival party team has been receiving great feedbacks from our client! 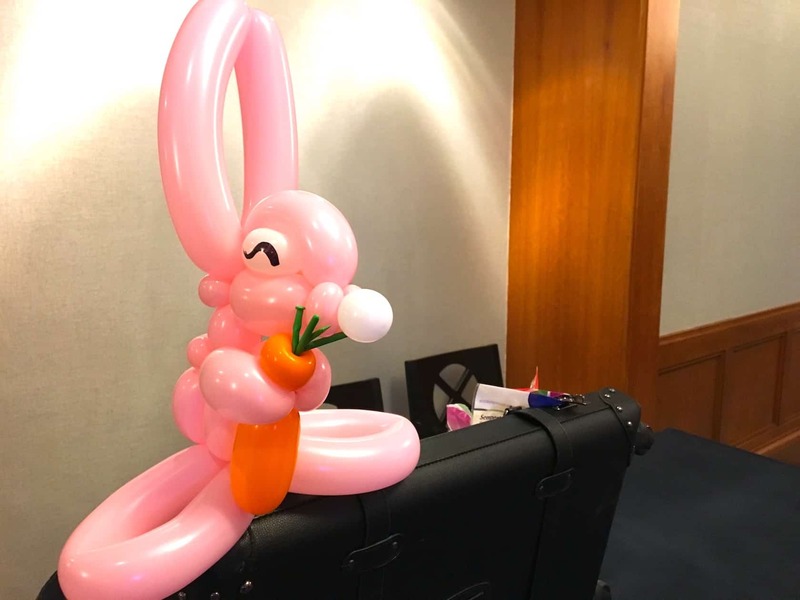 2 weeks ago, we have organise carnival party at four seasons hotel Singapore for their staff to enjoy! Kids especially, are the most happy when it comes to receiving balloons and jumping on the bouncy castle. 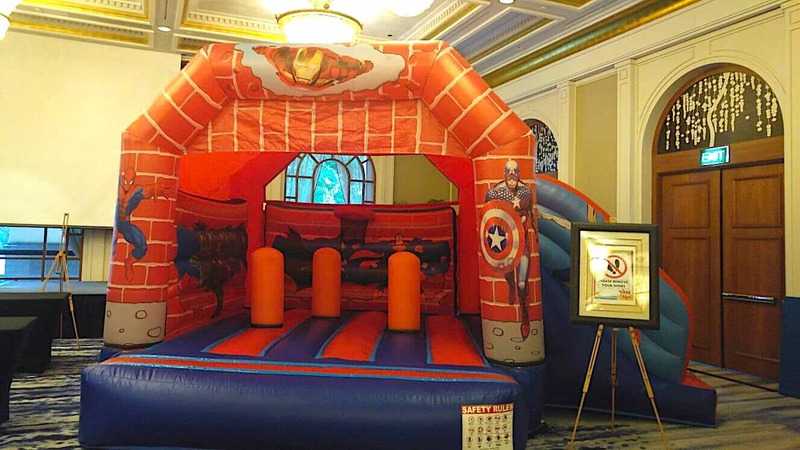 If you are looking for something that appeals to adults at a carnival, we have our popular carnival games and fringe activity booths such as airbrush tattoo and photo booth as well! 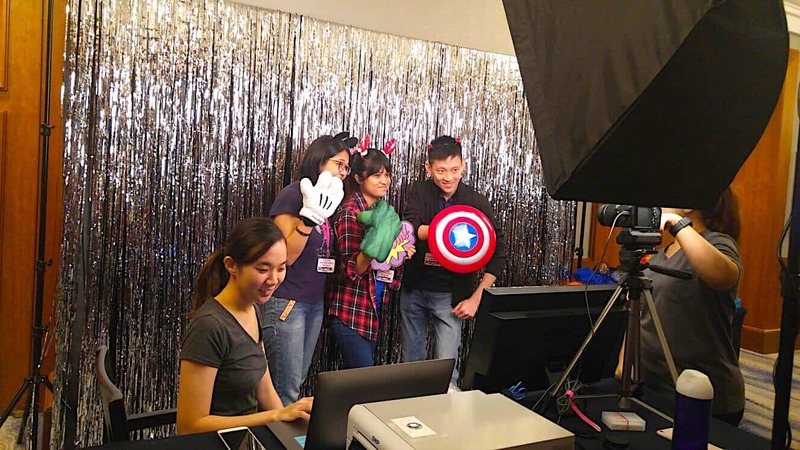 Photo Booth Service with customised photo frame and unlimited 4R prints! Need an event management team to help you with planning and managing your upcoming event? We are here to help!